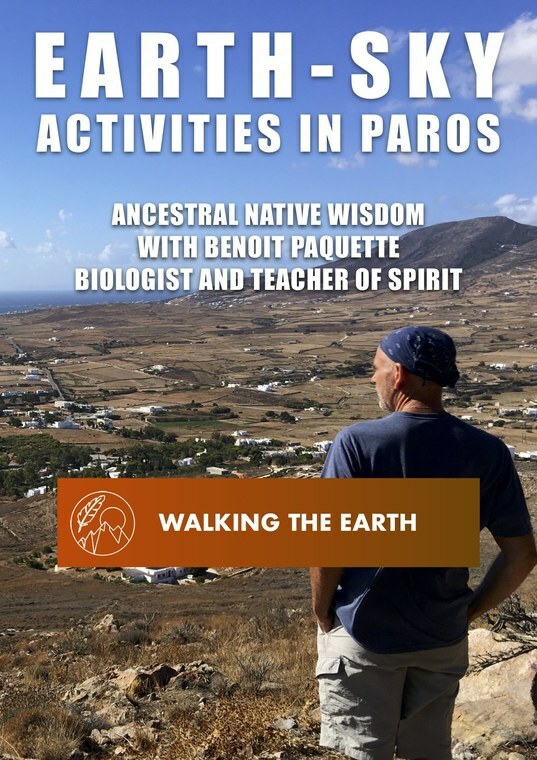 Understanding the earth's energy flows in the mountains of Paros. Connecting with the living earth currents and communing with earth-mother through the heartbeat of the native drum. Note: the price does not include the Prodomos-Lefkes public bus ticket (one way) which is needed.